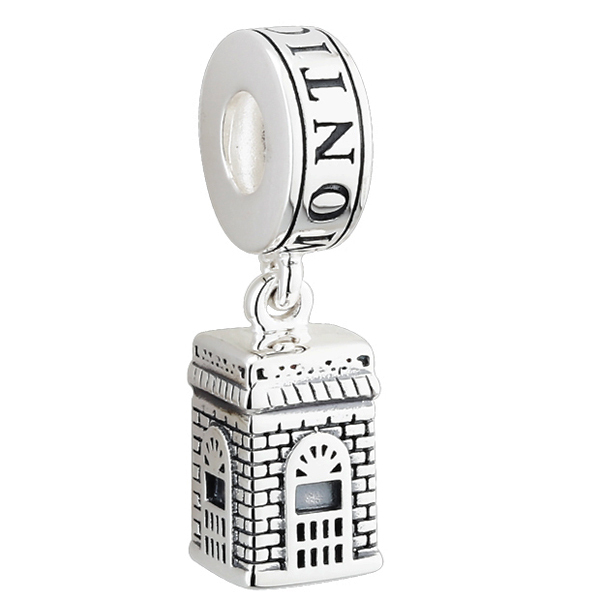 This Monticello Garden Pavilion charm is made exclusively for us by Solvar, a family owned Irish company established in 1941 in Dublin, Ireland. Designed for use as a charm for necklace or bracelet. 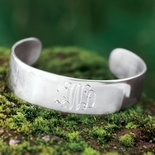 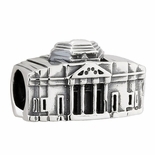 The charm is sterling silver and measures 1� long.